Tennessee Patrons Tournament (10 & Under Tournament) - FREE!! 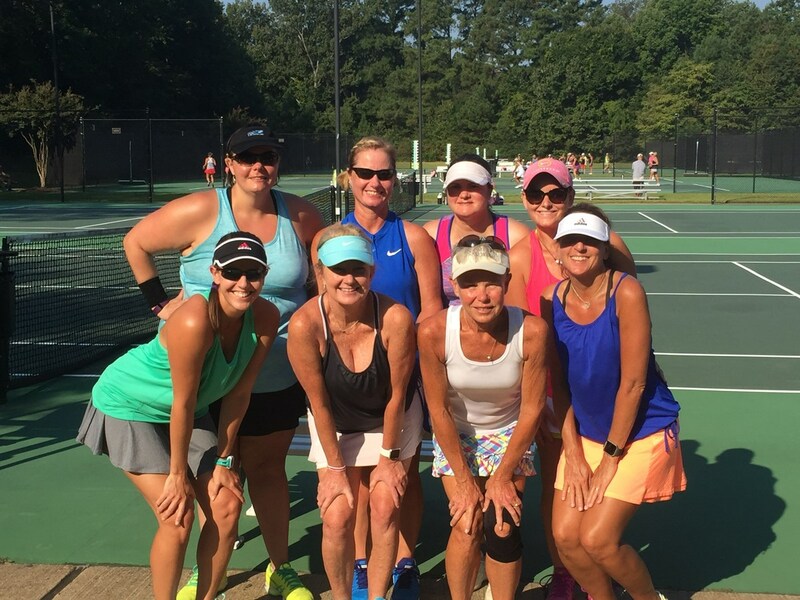 McKinney-Dahlstrom 10 & Under Circuit – Sept. 22 - Sign up deadline is Sept. 17th. Rackets N' Ribs – Aug. 18th – Afternoon of tennis and BBQ ribs by Bo Deaton to raise funds for the JWTTA Youth Scholarship Fund – ALL AGES!! Please join us for a fun event for a good cause! 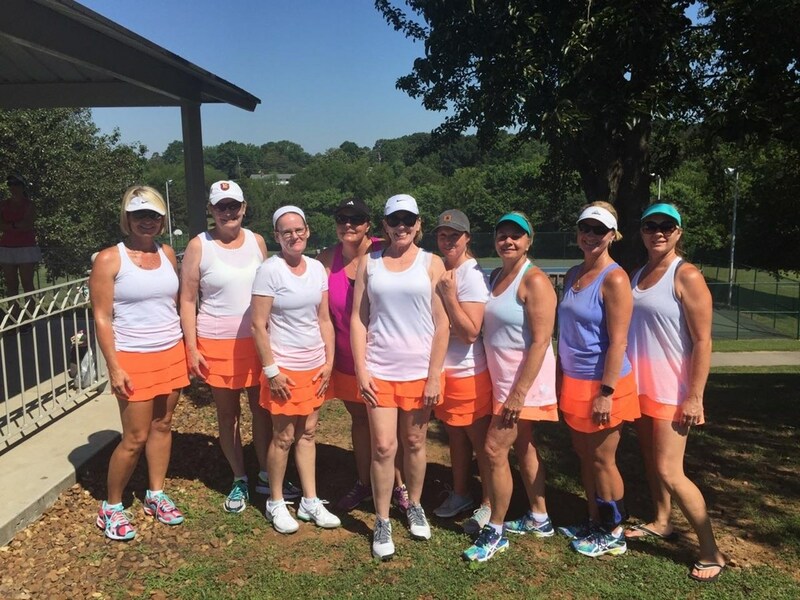 We Invite You to Play Tennis in Our Community!